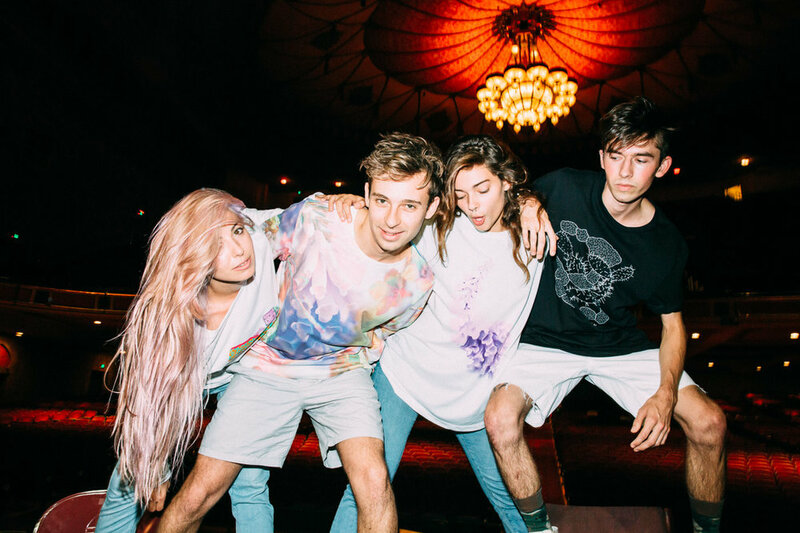 When in Los Angeles recently, Daniel Boud photographed Flume and some pals to showcase the new range of Flume merchandise. 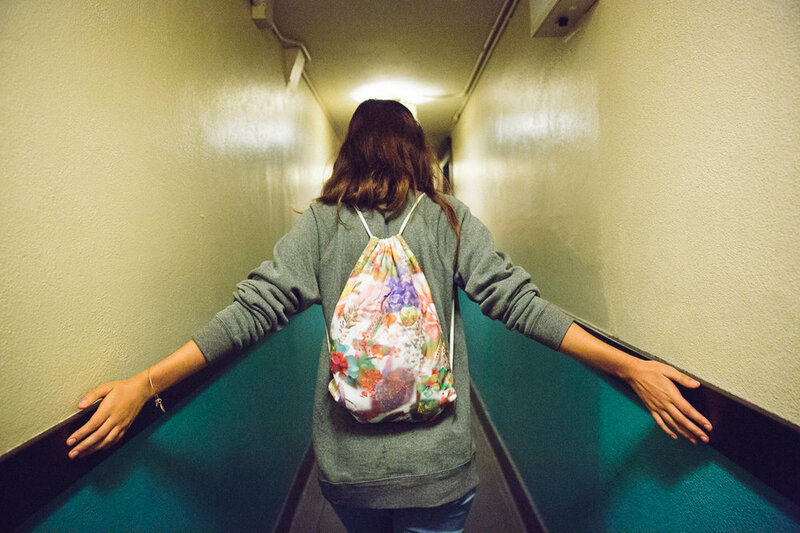 It was shot backstage at the iconic Shrine Auditorium before the first of Flume's four sold out shows at the venue. 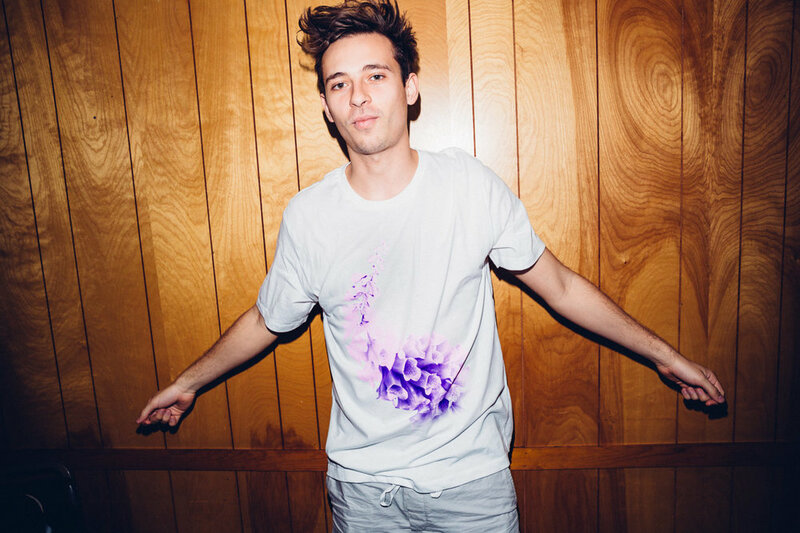 The merch is available at shows on his extensive world tour as well as the Flume online shop. 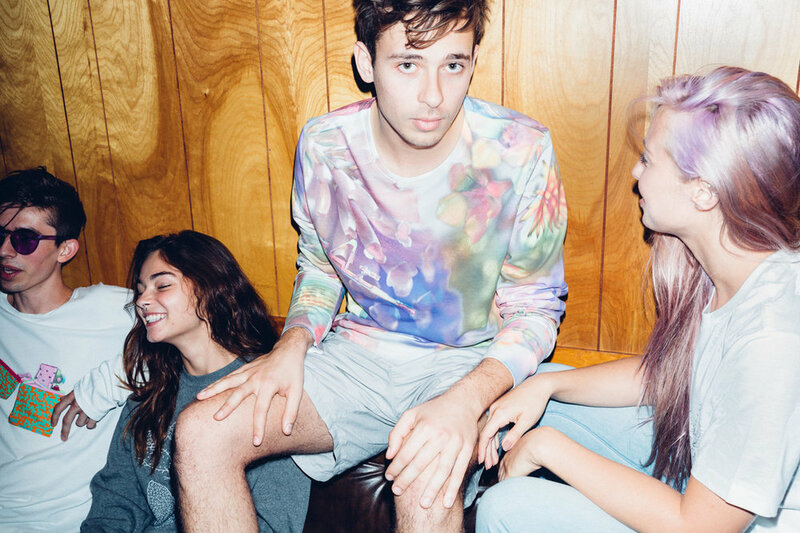 The shoot was styled by David Bonney, and most pieces are based off the designs of Jonathan Zawada.